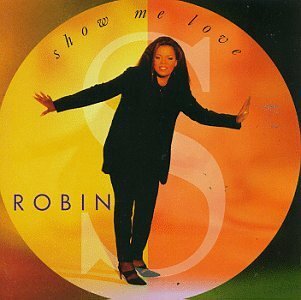 Show Me Love Robin S @ 2008! Show Me Love será, sem qualquer sombra de dúvida, o club hit mais apaixonante, vibrante e melódico de sempre. 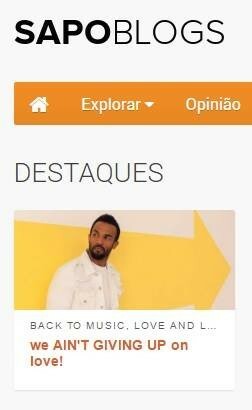 Robin S, considerada a Voz da House Music, está de volta com novas remisturas deste tema que atingiu o nº1 em 1993 e que atinge as Club Charts sempre que é reeditado. Porque será? Segundo a própria, num entrevista que tive a oportunidade de conduzir, deve-se à combinação da sua voz com a sonoridade do fantástico Stonebridge. Contudo, será redutor chamá-la de one hit wonder, uma vez que com dois álbums (Show Me Love e From Now On), vários hit singles como Luv 4 Luv, Back it Up, It Must Be Love, Robin S é uma cantora de dance music, gospel e r’n’b. 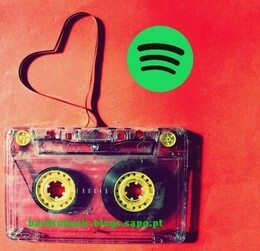 Mas o que é que de novo surge na redição do single que pede provas de amor, que explica porque temos medo de nos apaixonar, e ainda afirma que “I really need a kind of lover, a lover that wants to be there”? 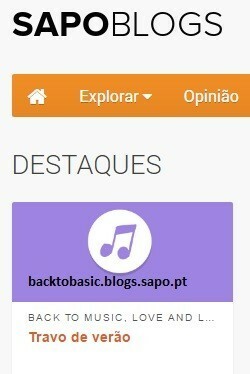 A resposta surge em duas edições, uma editada pela Champion Records, com remisturas mais house por Soulshaker, Tyrrell e GNRS, e outra que tem por base o famoso bootleg Be de Steve Angello,(mas desta vez com a voz original de Robin S) editada pela Spinnin’ Records com o tão esperado Accapella (nunca editado anteriormente!). Em suma, Robin S que afirma “I love large venues”, tem actuado em várias festas pela Europa, esperamos que esta reedição a traga novamente a Portugal, para uma Love Party! 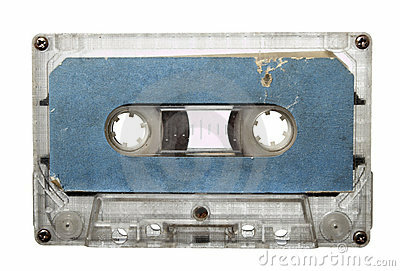 Show Me Love is, without any question, the most passionate, vibrant and melodic club hit ever. 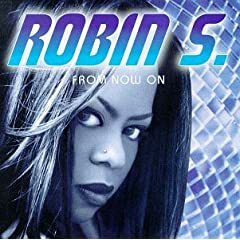 Robin S, considered to be the Voice of House Music, is back with new remixes for this song that reached the nº1 position in 1993 and gets high positions in the Club Charts every time it is re-released. Why does this happen? In her own words, in an interview I was able to conduct, it happens due to the collaboration between her voice and the fantastic Stonebridge sound. However, it is worn to reduce the singer to a one hit wonder status, as she has already released two album (Show Me Love and From Now On), several hit singles like Luv 4 Luv, Back it Up, It Must Be Love and Robin S is a singer of dance music, gospel and r’n’b. Bu what’s new in the re-released of the single that asks for love proofs, explains why we are afraid of falling in love and also affirms that “I really need a kind of lover, a lover that wants to be there”? 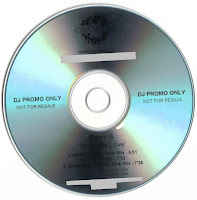 The answer comes in two editions; one released by Champion Records, with some house remixes from Soulshaker, Tyrrell and GNRS, and another one that reminds the famous bootleg Be from Steve Angello, (but this time with Robin S vocals) released by Spinnin’ Records with the long awaited Accapella (never released before!). To sum up, Robin S declared “I love large venues” and she has been performing in several parties in Europe, and let’s us hope that this re-released bring her back to Portugal for a Love Party! Read the whole interview at Robin S Home.